Wendy is co-founder and owner of t2coaching and has made a lifelong commitment to fitness, sports, coaching, and triathlon. From her youth as a competitive swimmer to her current career in the fitness industry, her dedication shines. 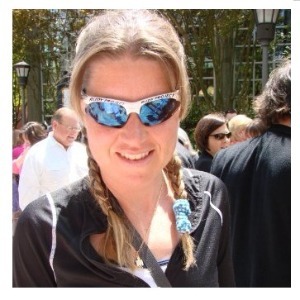 Wendy is a former collegiate swimmer and has 25 years experience in triathlon including 16 Ironmans. She was the head coach for Rocky Mountain High School, and is a Colorado Women of Influence member & Affiliate of the Womens Sports Foundation. She recently moved to Georgia in April 2017 to live closer to family. Success. Coach wendy mader has been notified of your message.